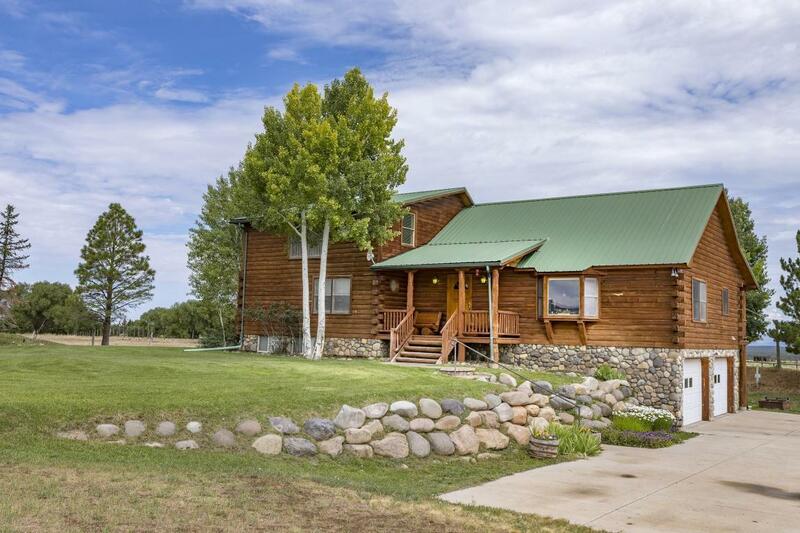 Enjoy the convenience and privacy of this classic square-cut log home situated on five landscaped and scenic acres just one-half mile from Norwood's main street. A long drive leads to the home, barn and corrals. The two-story plus loft home has three bedrooms and two baths on the main level with vaulted ceilings, tongue & groove ceilings and log beam accents. A large lower flex/family room has a separate office, bath and sizable storage area. A barn with adjacent corrals can be used for horses/livestock, equipment storage or a workshop. 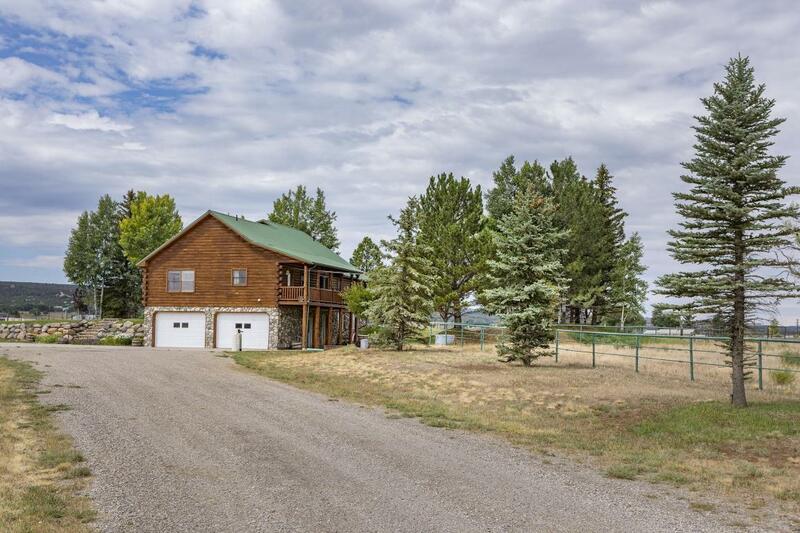 The setting has five very usable, private acres which are not restricted with associations or covenants. 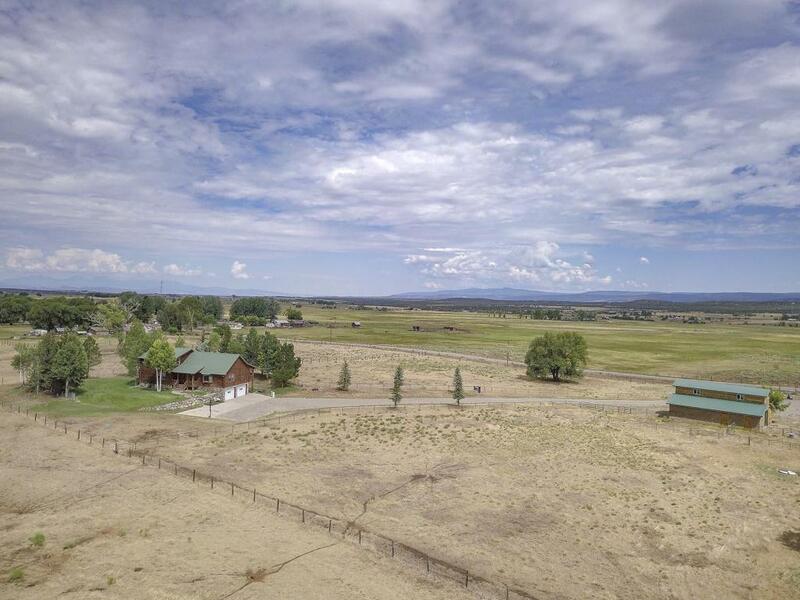 Expansive views include Little Cone and Telluride peaks to the east. The setting offers privacy and acreage without the hard work of more land. 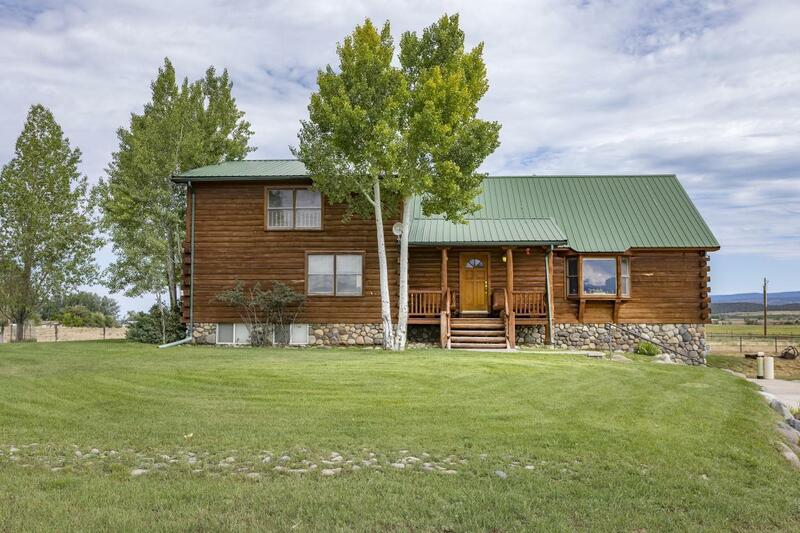 Listing provided courtesy of Nels Cary of Telluride Sotheby's International Realty.